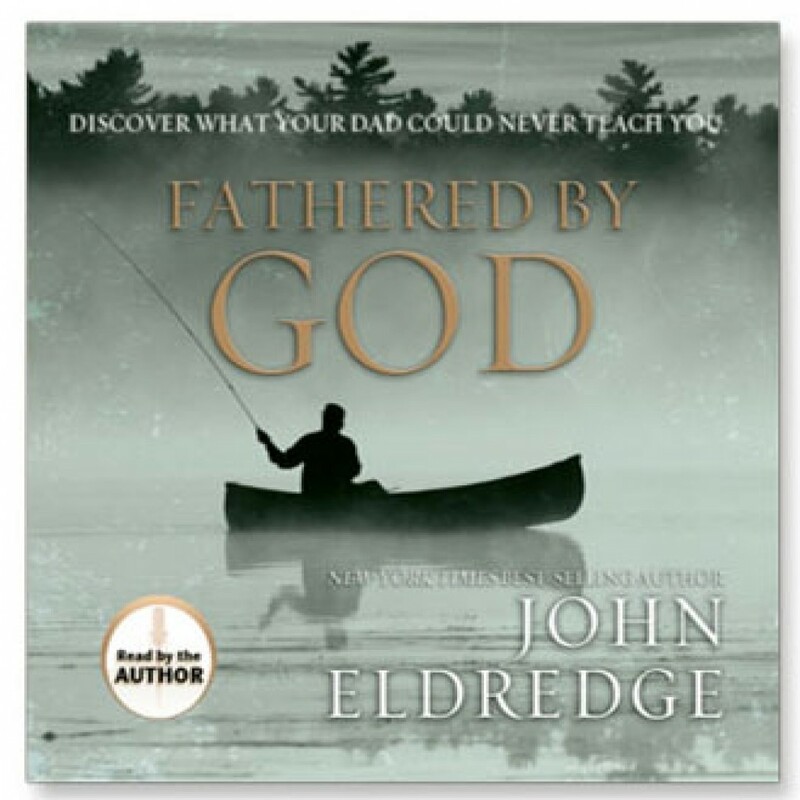 Fathered by God by John Eldredge Audiobook Download - Christian audiobooks. Try us free. New York Times best-selling author John Eldredge unveils the six stages men must complete to become who God designed them to be. In this life-changing message from John Eldredge, listeners discover a paradigm-shifting path to manhood. He unveils the six stages many men miss, stages they must complete in order to become the man God designed them to be.